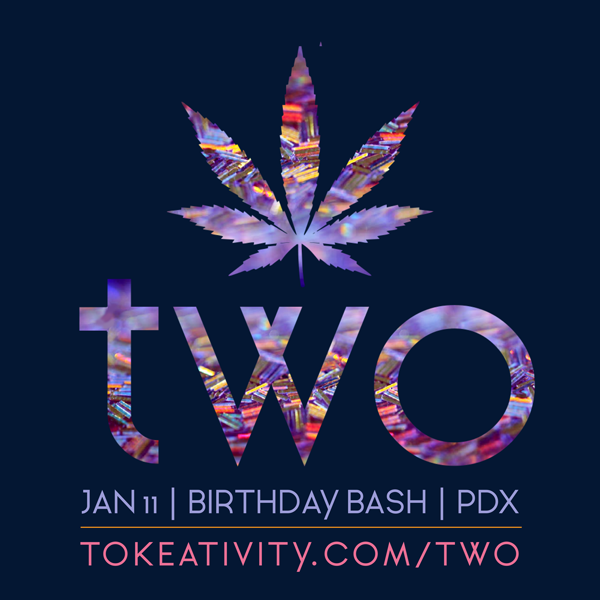 Tokeativity is turning TWO! Let's celebrate together! Wear anything that makes you feel like confetti or inspires you to get your party on. Parking in this area is a little tough, so we got you all a cannabis friendly shuttle service, provided by High 5 Tours! Shuttle information provided via email, look out for the details of how it all works. 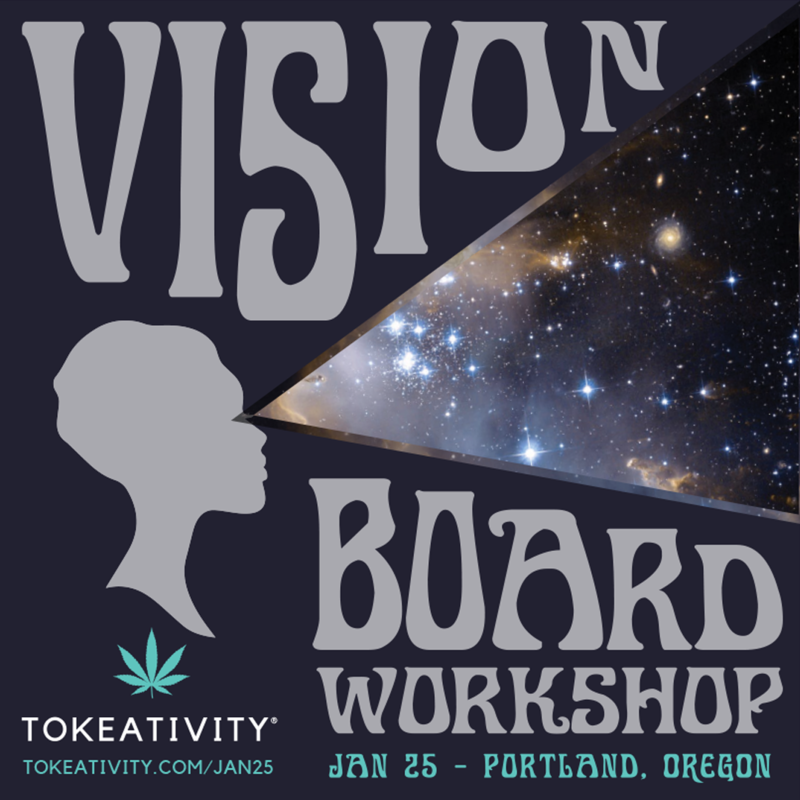 Join us for our 3rd annual Tokeativity Vision Board Workshop. and what you want to attract and experience throughout this next year. about the importance of individual goal setting, accomplishments, and reflection. After a visualization and meditation with Lisa & Samantha, we’ll dig into our vision boards! Perfect for introverts, extroverts and everyone in between! 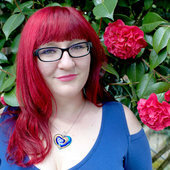 meet and chat with other women or quietly create – it’s up to you! prior to the event or bring things you’ve been saving with you that you’d like to see on your board. "During the process of my vision board at the 2018 workshop I was not sure I was going to come up with a finished product that I would even want to keep. My vision board has been the center of my altar, where I meditate, pray, and read tarot. It really helped me focus my intentions throughout the year. I actually didn’t realize how many things I actually have accomplished or gotten into motion this year that I had put on my board last January." "The Vision Board I created with Tokeativity served as both a mental and physical reminder to keep pushing for my ideals and goals throughout the year. It not only helped me to reassess and set goals in a meaningful and creative way, but allowed me to self-evaluate where I was with both personal and professional goals and helped create intentional conversation with other women whom (which I may have not done otherwise). After creating the board and hanging it in my room, I was able to refer to it throughout the year and draw both inspiration and motivation from it when needed. 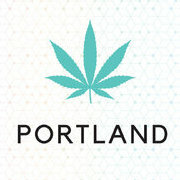 This is one of my favorite workshops that Tokeativity does all year!"